Happy Friday everyone! This week went extra quick for me since I was on vacation for most of it, and I would definitely be ok with next week being a repeat. I am excited for tomorrow, though, because my family is hosting a bridal shower for my cousin. My mom and I have spent weeks talking about the decorations and food (think seer sucker, hydrangeas, and mason jars with lemonade)! 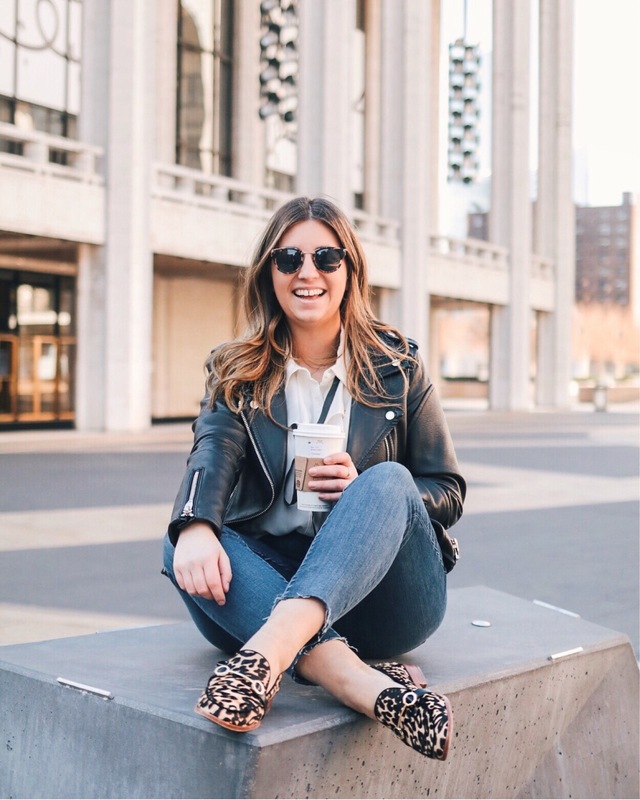 You all know my love for digital marketing and this interview with Lucy Laucht, who works at JCrew, is perfection! The new issue of Porter Magazine comes out today and I’m dying to find it on sale around where I live (cause I’m definitely not in New York anymore).